Creating multiple folders to start organizing files could be a tedious and time-consuming job in Windows. The standard way to create a new folder in Windows is by right-clicking on the root folder, going to ‘New’ and selecting ‘Folder’. 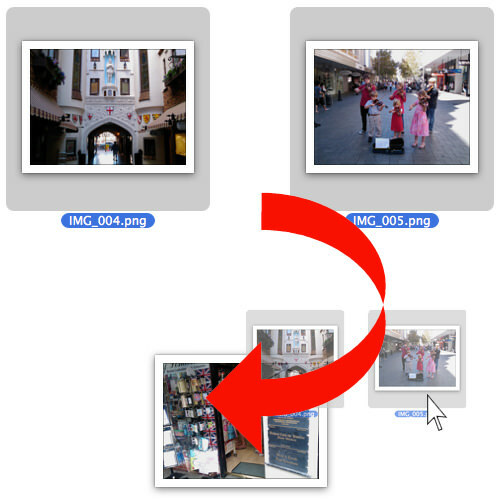 WIth iOS and Android, the same action can be executed with a simple drag-and-drop of one or multiple files over another. 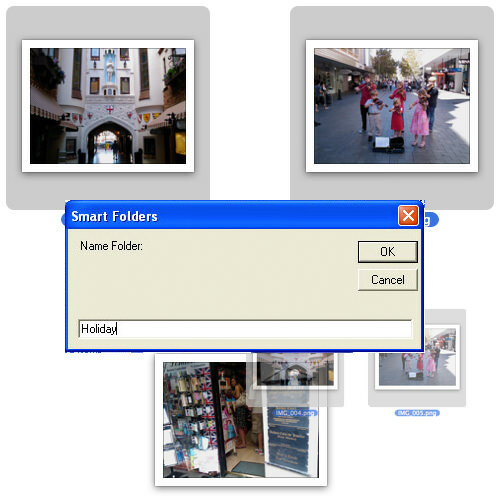 It is a lot faster than the conventional way and this is precisely how Smart Folders works. Smart Folders is a free desktop app that lets you create new folders instantly with a drag-and-drop without using the right click button. A seamless experience of creating new folders on iOS and Android, it is now available on Windows as well. 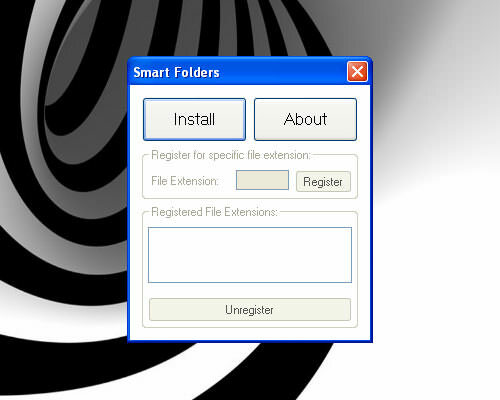 Installation is simple, you can proceed to download Smart Folders and run the downloaded file. A small Smart Folders window will appear. From the Smart Folders window, click on the Install button, and seconds later you will see a notification stating that installation is done. With Smart Folders installed, you are now ready to create a new folder with drag-and-drop. Simply highlight any group of files you want to organize under a new folder. 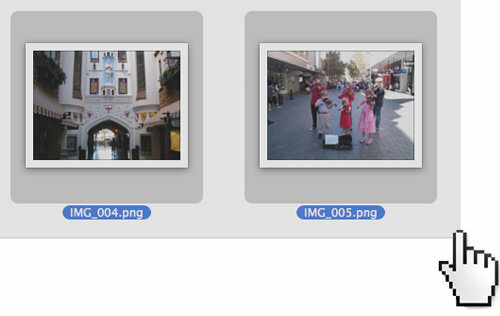 Drag and drop all of it into the file you want to group together under the same folder. A new prompt window will pop up asking you to name the new folder you are creating. You can name your new folder now. After naming your folder, click ok, and you will see a new folder created with the name you entered. You can use Smart Folders on Windows 7, Windows Vista and Windows X, and it works on both OS, 32- and 64-bit. If you are using Windows XP, and the app doesn’t seem to work after installation, try restarting your computer before you using the drag-and-drop feature.